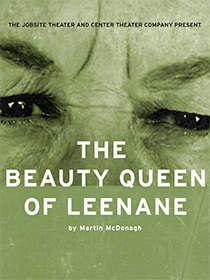 Set in a small town in the mountains of Connemara, County Galway, The Beauty Queen of Leenane tells the darkly comic tale of Maureen Folan, a woman who feels like anything but a beauty queen. After a lifetime spent caring for her bullying tyrant of a mother, 40-year-old Maureen feels that she has been robbed of any chance of romance or a life of her own. However, Maureen is far from a self-pitying spinster. Every bit as ruthless as her mother, Maureen gets a wicked thrill out of serving her mother lumpy food. As the play develops, the audience discovers that’s the least of the ill-deeds. When true love finally does come along for Maureen, the two women lock horns until scores are settled. With plot twists and story conundrums, The Beauty Queen of Leenane will have audiences laughing aloud one moment and covering their mouths in stunned silence the next. 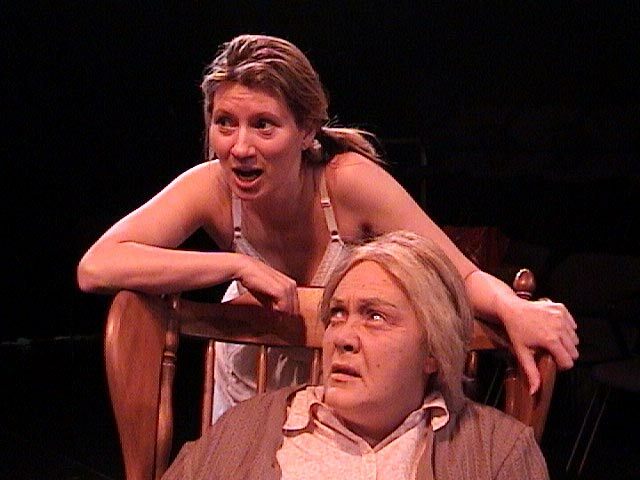 McDonagh has an astonishingly long list of awards for The Beauty Queen of Leenane. They include: The 1997 Evening Standard Award and the London Critics’ Circle Award for most promising playwright; New York’s Drama Desk, Drama League, Lucille Lortel and Outer Critics’ Circle Awards for best play of 1998; Time magazine’s number one Best of Theater Award. The New York production itself garnered four Tony Awards, and director Garry Hynes made Tony history as the first woman to receive the award for Best Director of a Play. London-born playwright Martin McDonagh was a high school dropout and worked as a clerk in the civil service, stealing stationery to write his stories on. When he had no luck with his short stories, radio scripts and screenplays, he began writing plays set in Ireland where his parents were born and have retired. He said the comic, lonely misfits in his work are the voices he hears in his head. “It’s like transcribing other people talking, McDonagh said. In particular, the voices of his uncles in Ireland inspire the language in his plays.